We have broken new ground by standing on the shoulders of great researchers who have gone before us. The image to the left is live fusion plasma in one of the first experiments conducted at Xanatos. 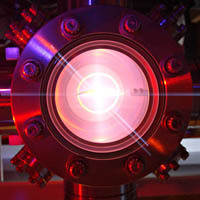 This plasma was attained in a device called an Inertial Electrostatic Confinement (IEC) Fusor. Work started at Xanatos in October of 2014 to begin to create a laboratory environment for conducting research into various forms and methods to create and sustain a fusion plasma. 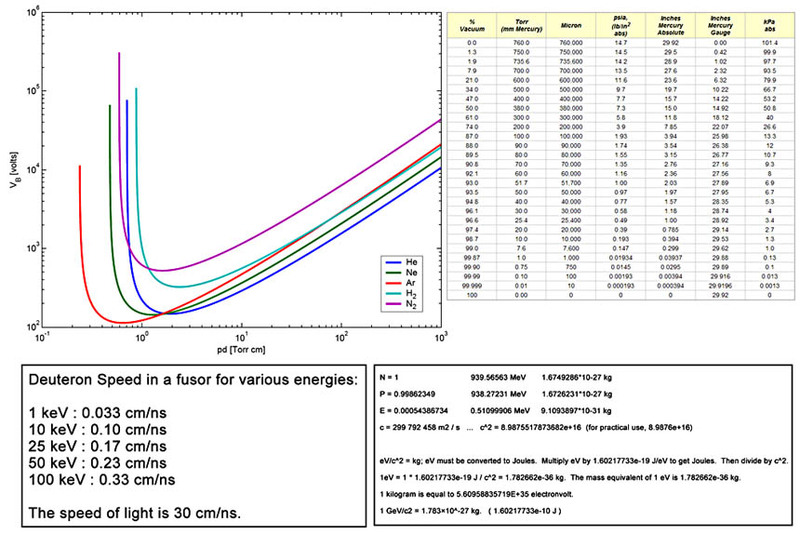 The decision was to use Deuterium-Deuterium (DD) fusion initially as it had the lowest entry bar to success, especially in terms of safety, availability of materials, and cost.